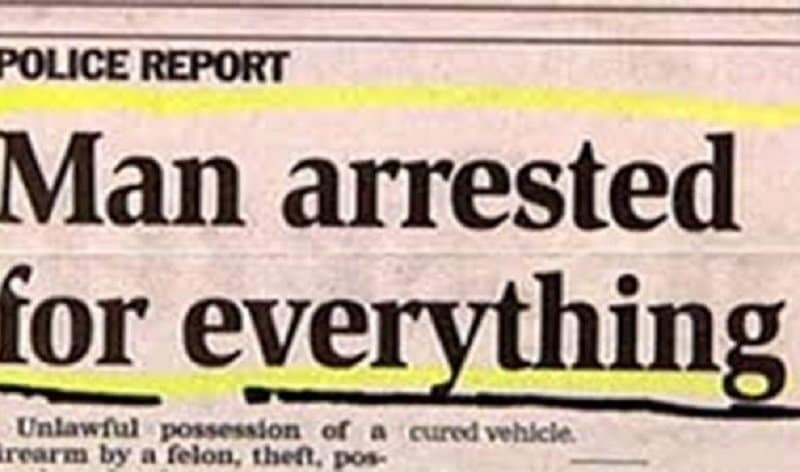 Whether a person is reading the news or watching it on television, there are some pretty interesting things that happen in the world. 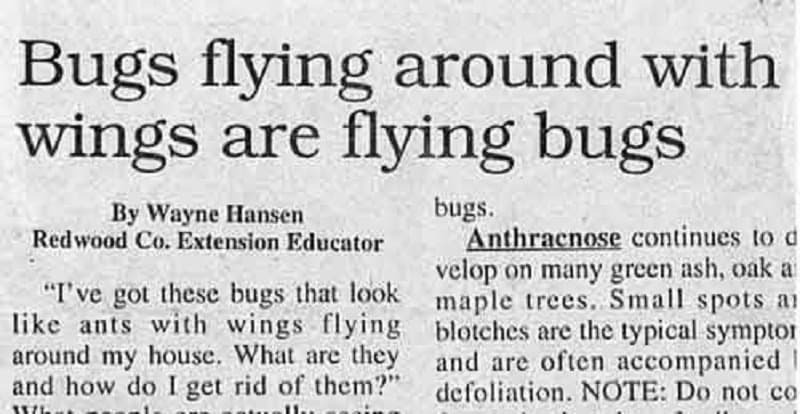 Sometimes those things are scary, sometimes they are weird, and sometimes they are incredibly funny. However, it is not always the intention of the source to be funny; a lot of the time, the magazine article, television station, or newspaper is not intending to be funny. 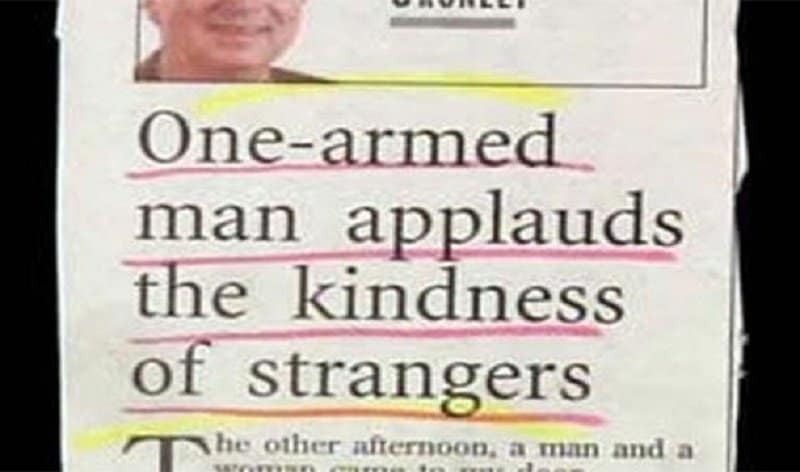 It often happens by accident, by wording the title strangely. Regardless of what the reason is, it is a cause for laughter for many! 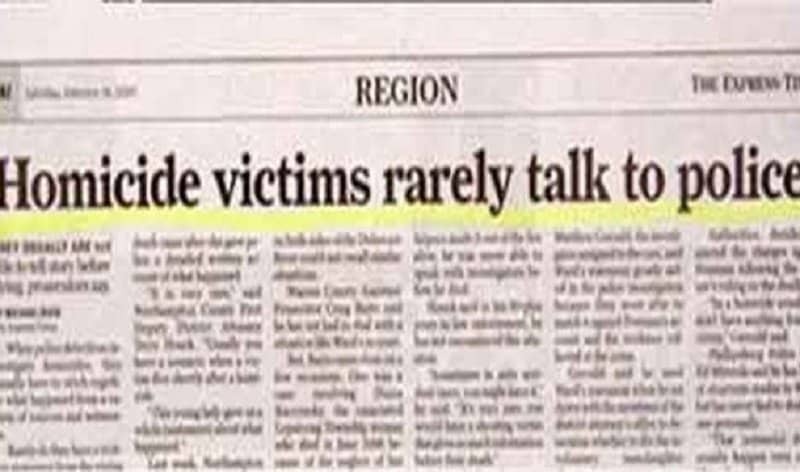 One has to wonder a homicide victim would talk to the police at all. 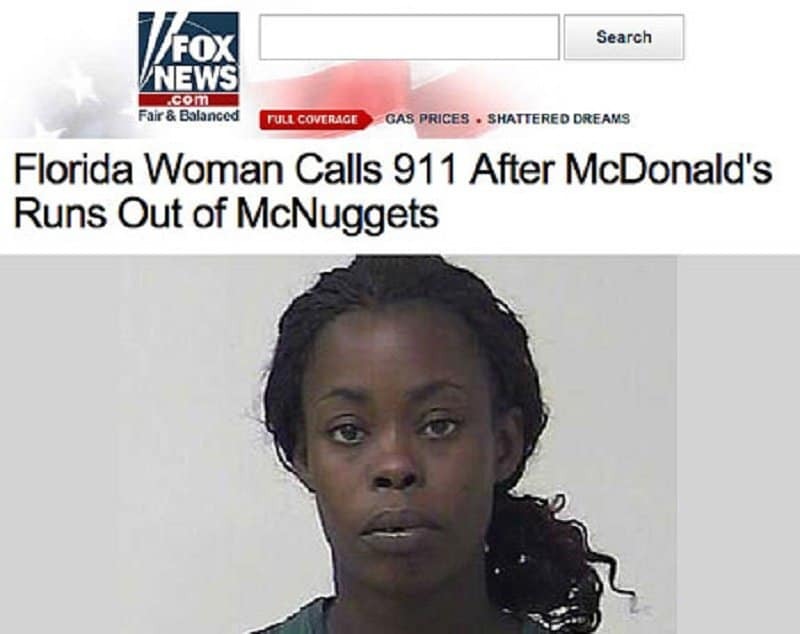 McNuggets are a serious business, and this woman was clearly not messing around. 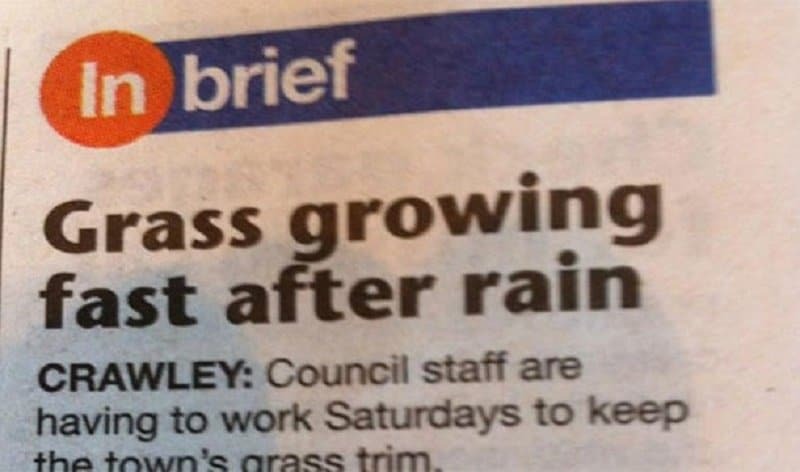 While we applaud this news article for mentioning something happy for once, we think whoever wrote this particular section should work on their wording. 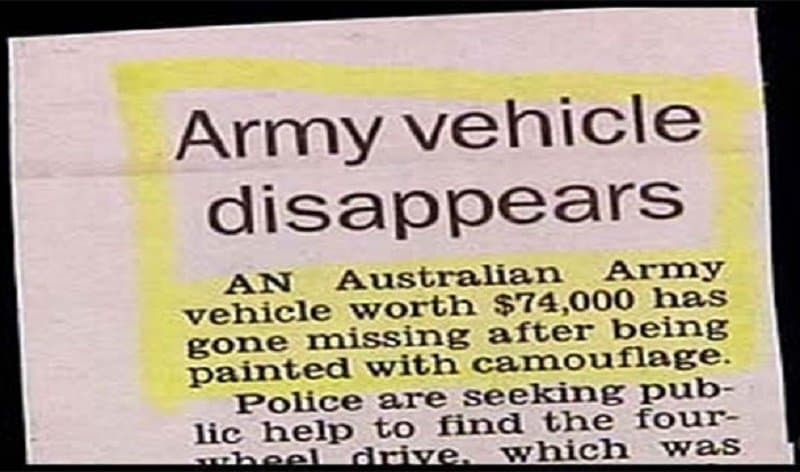 Camouflage is a wonderful tool for an army, as it makes your soldiers and vehicles somewhat invisible to the enemies. Unfortunately, it also means that sometimes you’ll be unable to find your $74,000 vehicle. 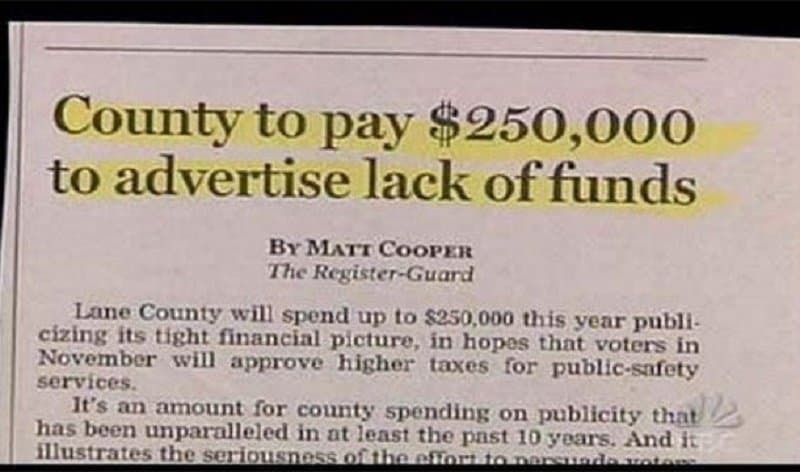 So Lane County is running low on money, so they opt to spend a quarter of a million dollars telling its citizens about the lack of funds? Smart move. 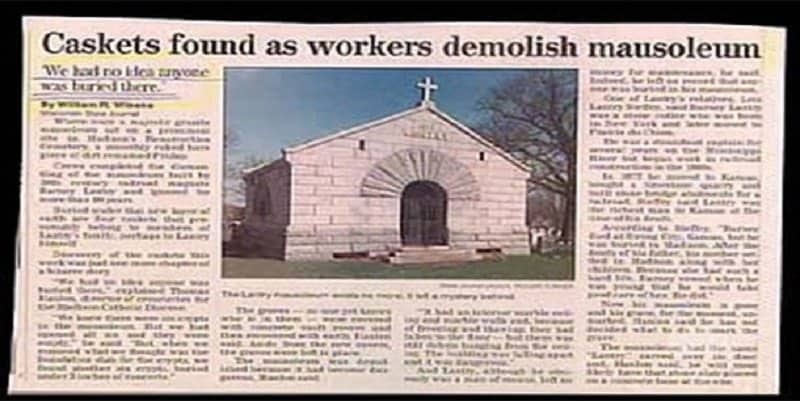 One has to wonder what they thought they were going to find. We’re not too sure where the person who wrote this section grew up, but generally after a plant (any plant) is watered, it tends to grow. We’re a bit curious as to what a “cured vehicle” is. This news article is funny because it is actually just repeating itself, and not really stating any new facts. 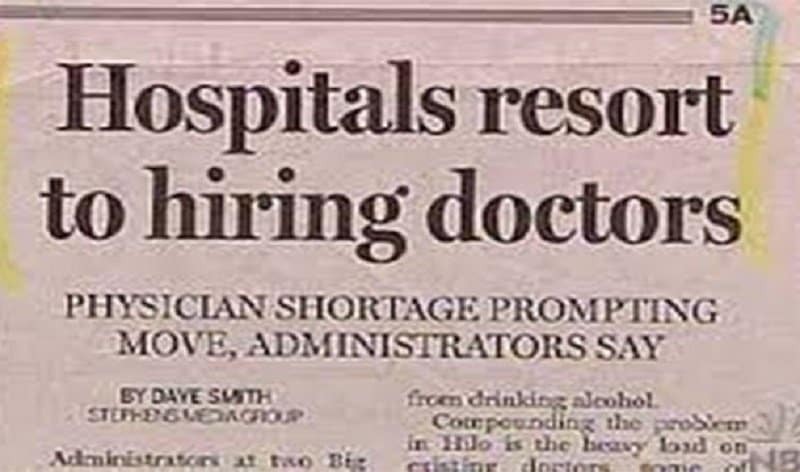 Who exactly were they hiring before?